Curating Subjects. 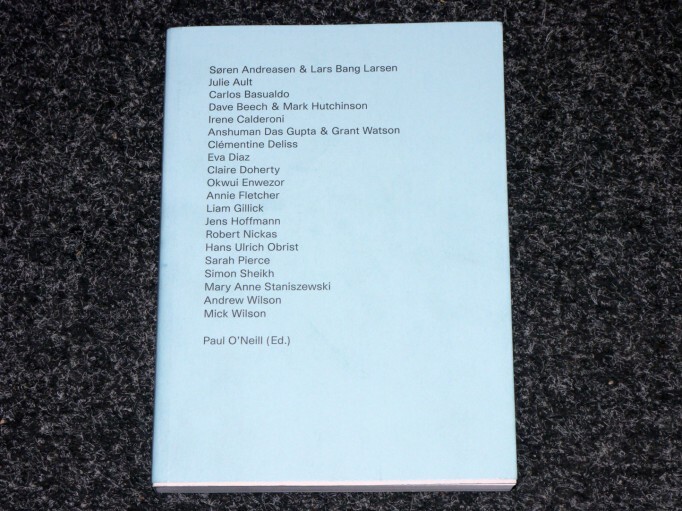 Paul O’Neill. 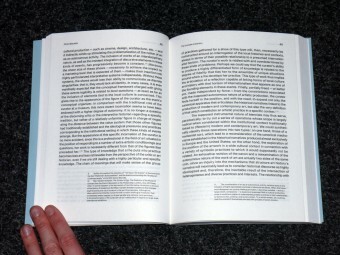 Open Editions. This sleek and serious anthology of new curatorial writing features contributions from leading international curators, artists and critics including Julie Ault, Sören Andreasen & Lars Bang Larsen, Carlos Basualdo, Dave Beech & Mark Hutchinson, Irene Calderoni, Anshuman Das Gupta & Grant Watson, Clémentine Deliss, Eva Diaz, Claire Doherty, Okwui Enwezor, Annie Fletcher, Liam Gillick, Jens Hoffmann, Robert Nickas, Hans Ulrich Obrist, Sarah Pierce, Simon Sheikh, Mary Anne Staniszewski, Andrew Wilson and Mick Wilson. 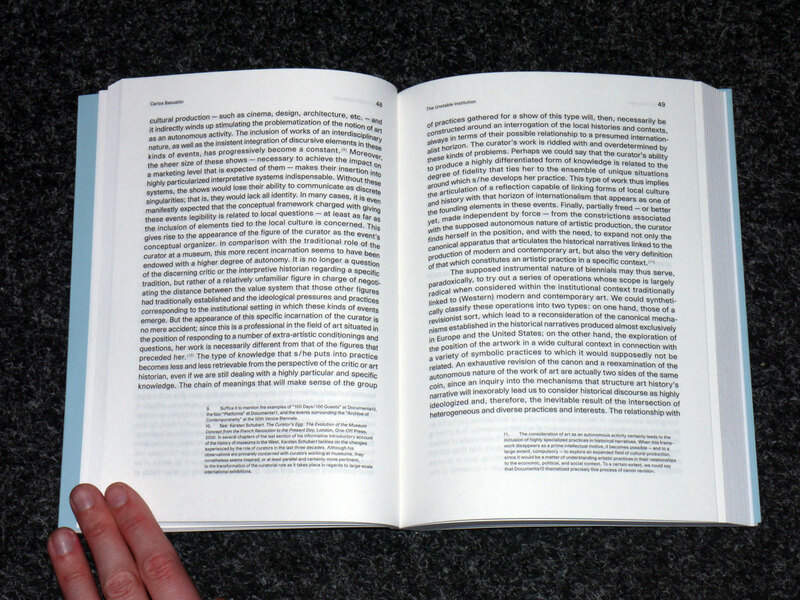 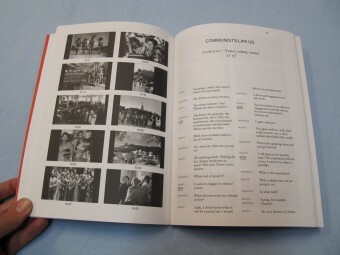 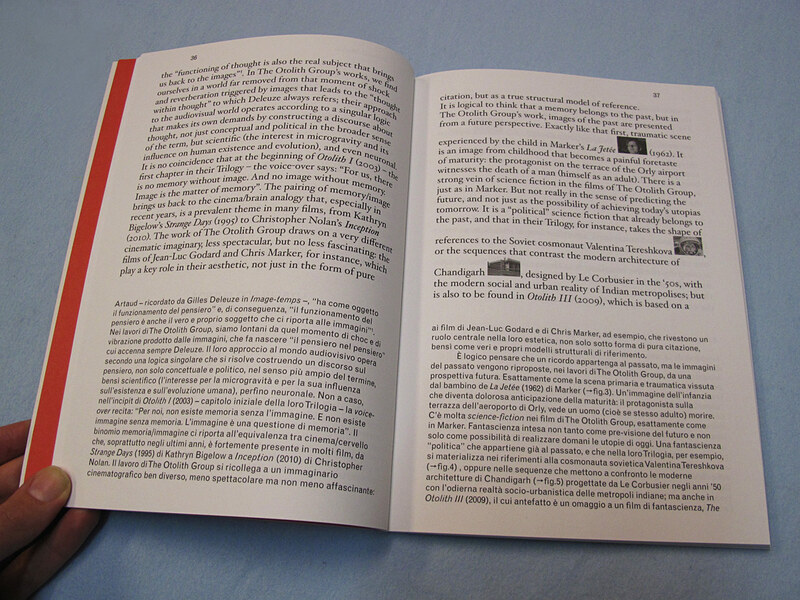 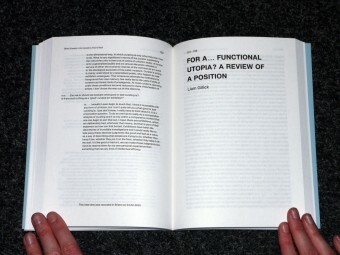 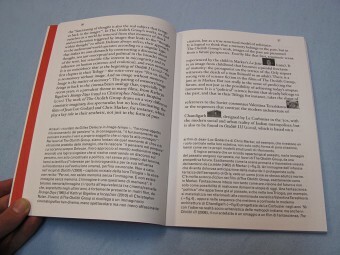 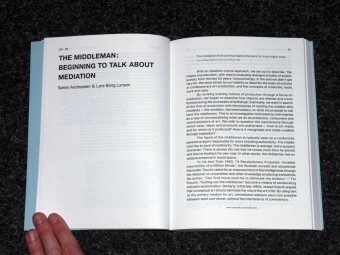 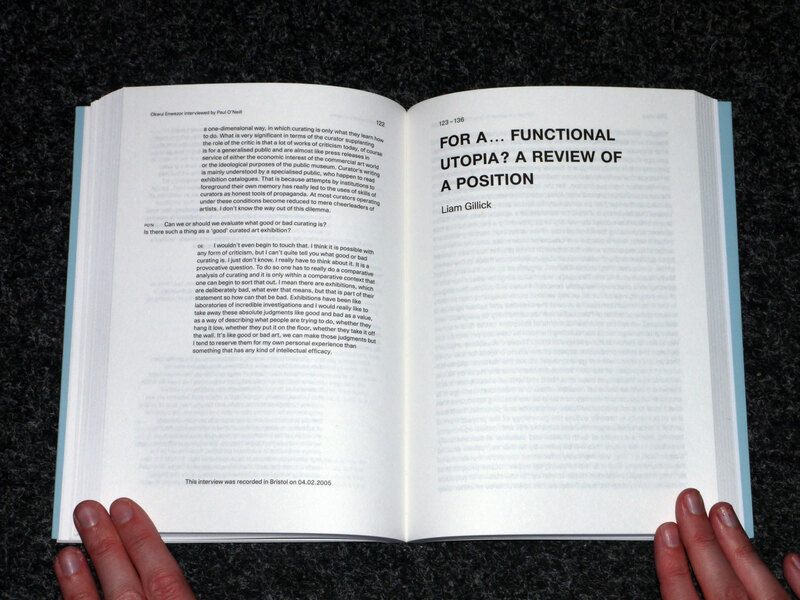 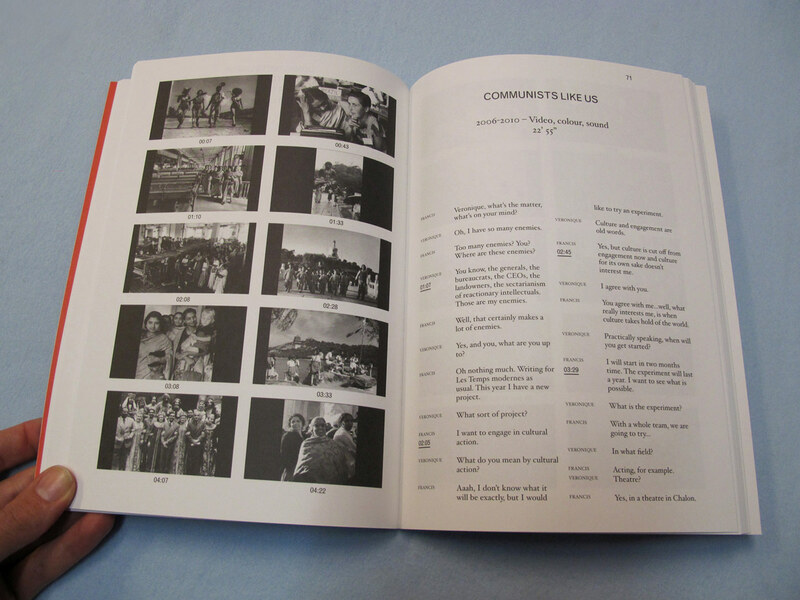 Put together by the curator-critic Paul O’Neill, Curating Subjects, documents the inter-dependent relationships between the curatorial past, present and speculative futures and, instead of following the convention of curators writing about themselves, invites the authors to provide a text about the curatorial work of others. 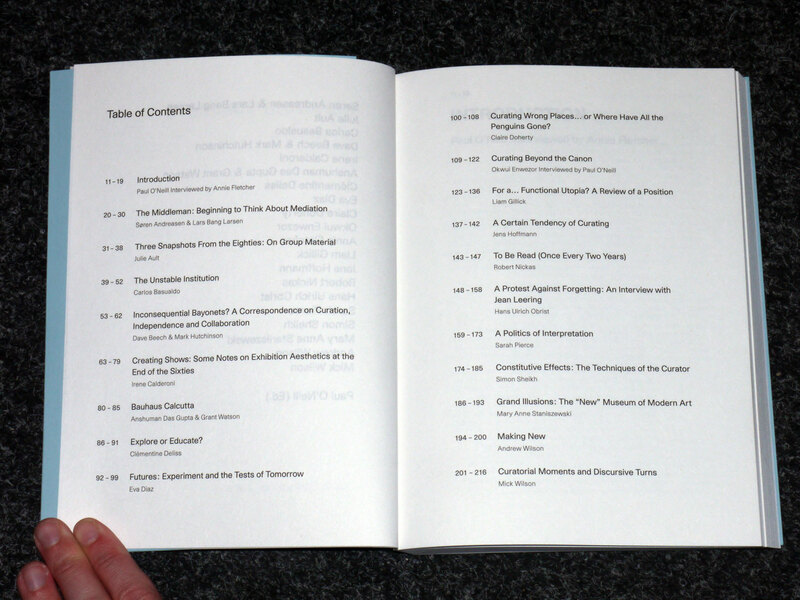 The result is an eclectic volume of accessible responses that provides a pluralistic and dynamic curatorial discourse where critical essays, theoretical explorations, propositions, historical overviews, interviews, exhibition critiques and fictional accounts sit side by side. 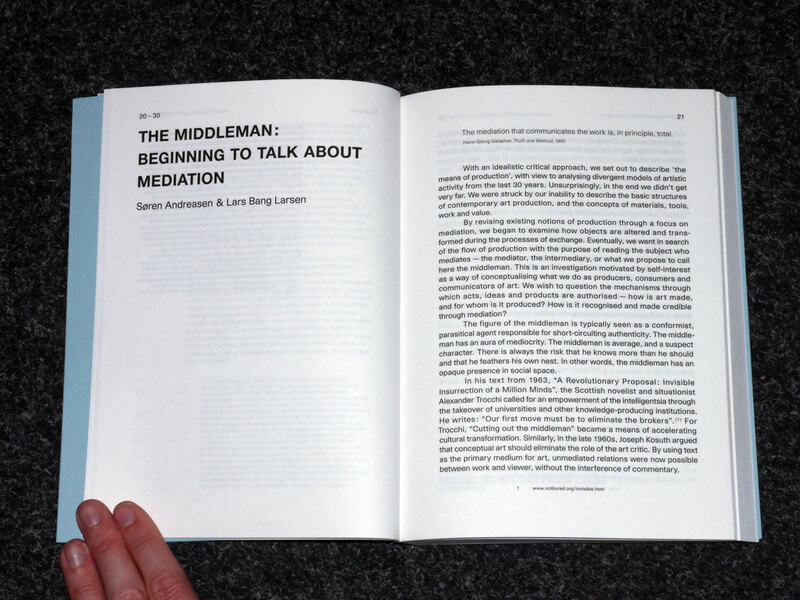 Essential reading for students and professionals alike. 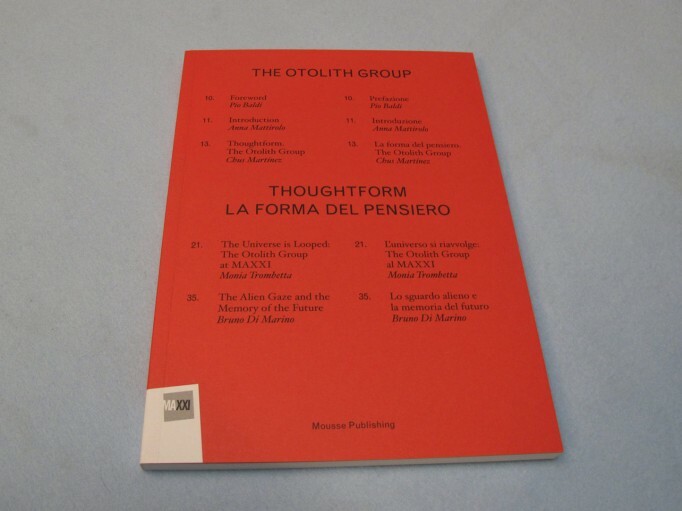 Published on the occasion of the exhibition at the MAXXI, a co-production with the MACBA, Thoughtform wants to try to give a key to penetrate deeply into the complex set of references, themes and motifs that inform the Otholith Group’s engaging videos. 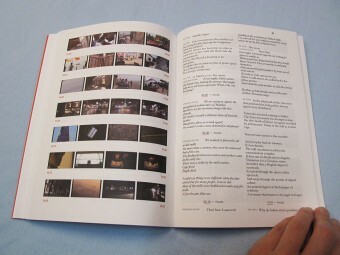 The London-based group draws from history, personal archives, and the cinéma d’auteur imagery to compose a narrative for their works. 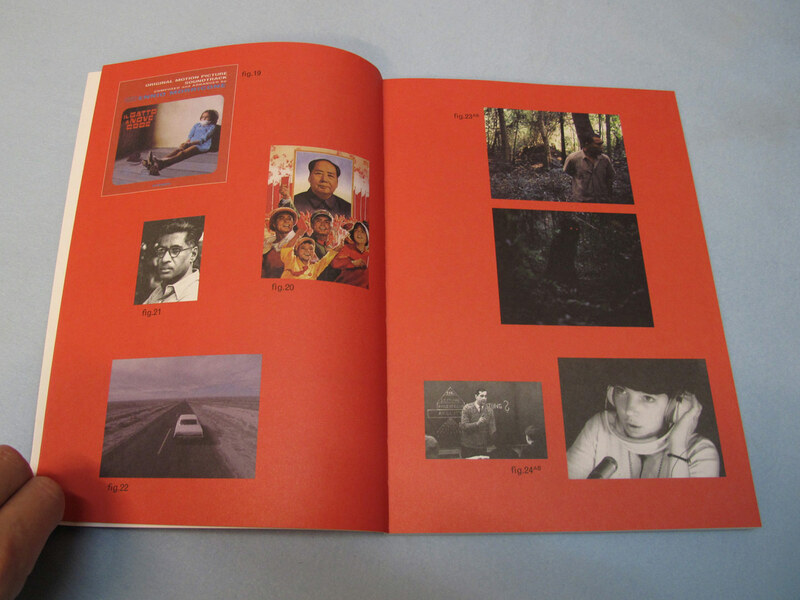 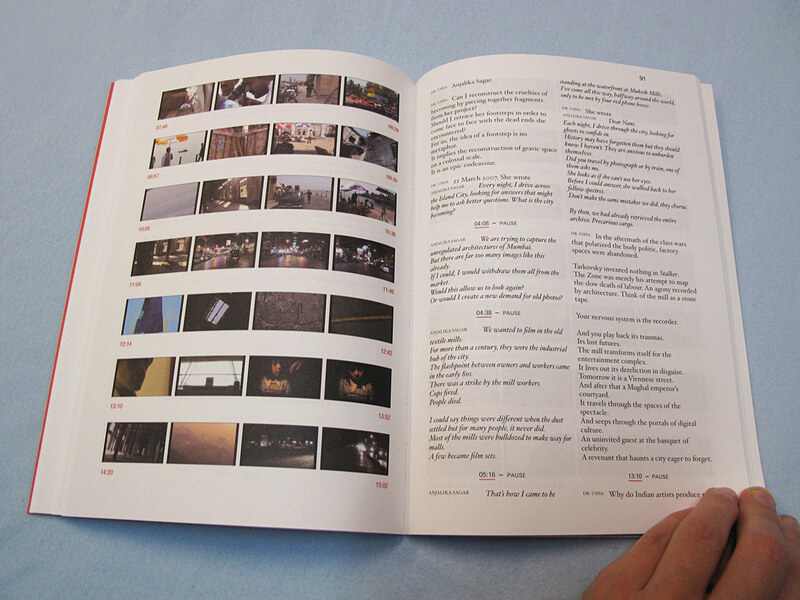 And the publication, by reproducing scripts and frames from the artists’ films, tries to reflect this constant, intense interplay of flowing voices.